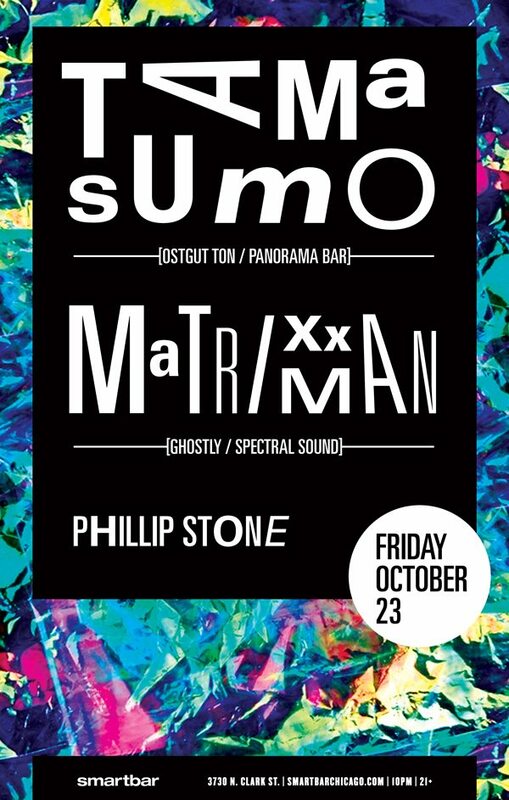 Phillip Stone, a DJ from the outskirts of Chicago, visited Streetbeat to record a set and promote his upcoming performance at Smartbar Chicago where he will be performing alongside DJ’s Tama Sumo and Matrixxman on Friday, October 23. Stone has shared the decks with a variety of DJs including: Marco Carola, Dan Bell, 6th Borough Project, Seth Troxler, and many more influential artist. He’s played at the Winter Music Conference & Movement festivals parties, New York’s Bar 13 & Marcy Hotel, The Works & Old Miami in Detroit and more locations in Miami in Athens.